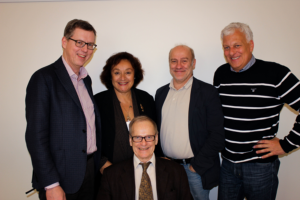 ARC plays a major role in two large ongoing studies of aging, the Swedish National Study on Aging and Care in Kungsholmen (SNAC-K) and the Swedish Panel Study of Living Conditions of the Oldest Old (SWEOLD). Information from these databases forms the basis of many of our most important research findings. Within the SNAC-K project, ARC has also started a population-based magnetic resonance imaging study, SNACK-MRI. The af Jochnick Center initiated and participates in the groundbreaking Cognition, Brain, and Aging (COBRA) project. 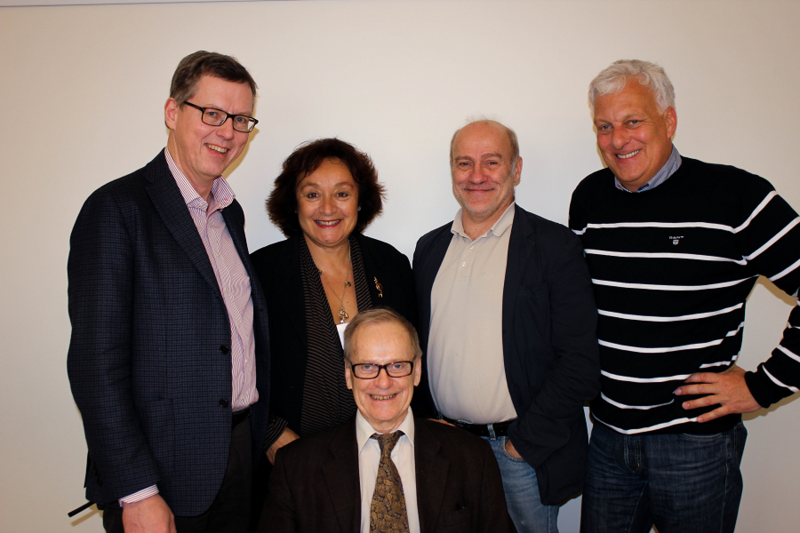 ARC collaborates closely with researchers responsible for other large ongoing studies: the SNAC-K Care System Study; the Kungsholmen Project; Cardiovascular Risk Factors, Aging and Dementia (CAIDE); the Finnish Geriatric Intervention Study to Prevent Cognitive Impairment and Disability (FINGER); the Betula Project; and Dementia in Swedish Twins (HARMONY). See the menu to the left for more detail on these projects.